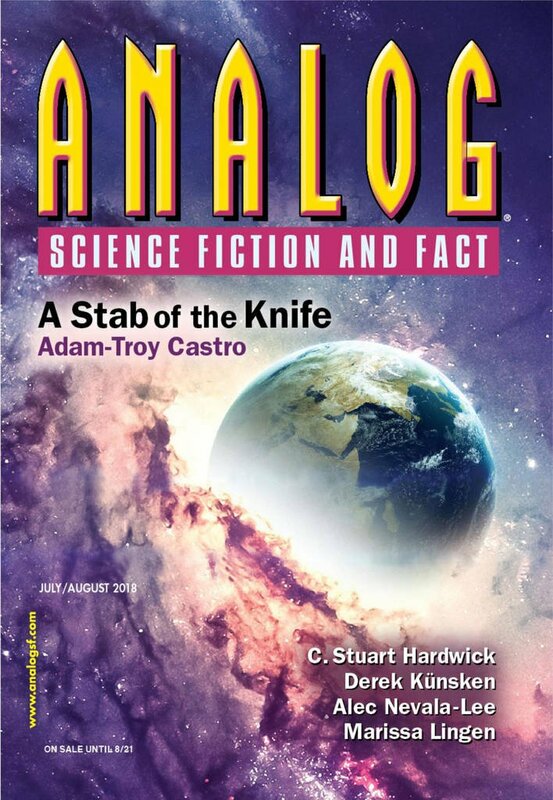 "A Crystal Dipped in Dreams," by Auston Habershaw [bio] (edited by Trevor Quachri), appeared in Analog Science Fiction and Fact issue 07-08|18, published on June 15, 2018 by Penny Publications. Pro: Great dialogue and characterization. The worldbuilding makes this world (awful as it is) come to life. Is this what the world was like? Before the Culling, before the End? Did we live like this? The great cities of the Ancients, the lakes of glass, the crystal, and this strange, magical world; it had been real, and what’s more, it had been made with human hands. This inspires him to try to change the world. It gives him the courage and the energy to fight Warth. In an utterly miserable place, it offers some hope. 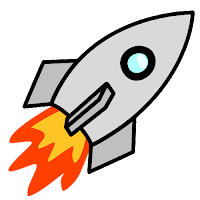 Con: Things seem to be too far gone for there to be anything to do about it.